Domclancy was the valedictorian of the first graduating class of YCHS in 2014. 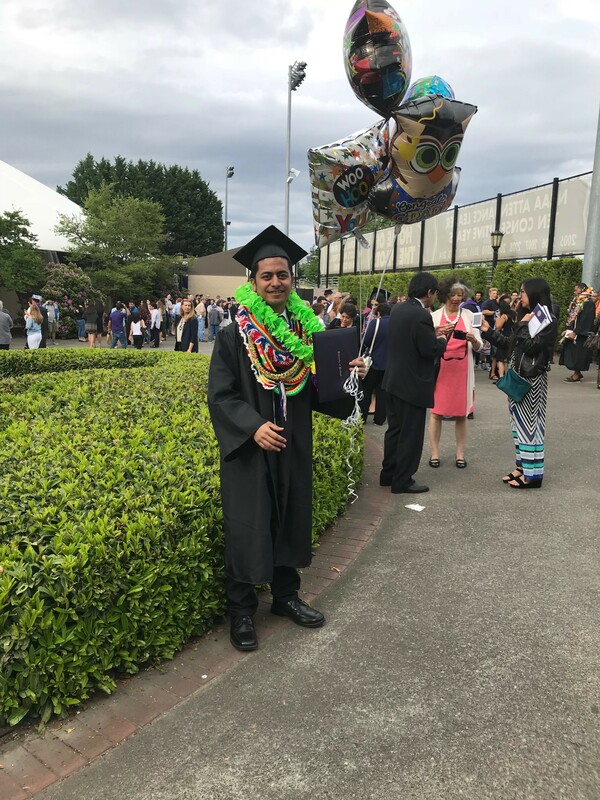 He is the recipient of the prestigious Gates Millenium Scholarship which made his college education at the University of Portland financially possible. He returned to Yap twice during his college career thanks to the Gates Millenium Scholarship. During these trips home he assisted at Yap State Public Service Corporation as well as serving as an alumni volunteer during the annual YCHS Summer Session in 2016. As a college preparatory school, one of the major goals of YCHS is to have its students go to college to receive their bachelor’s degrees or beyond. All YCHS students are encouraged to give back to the islands of Yap and the Federated States of Micronesia upon completion of their education.